The online Doctorate of Education (Ed.D.) 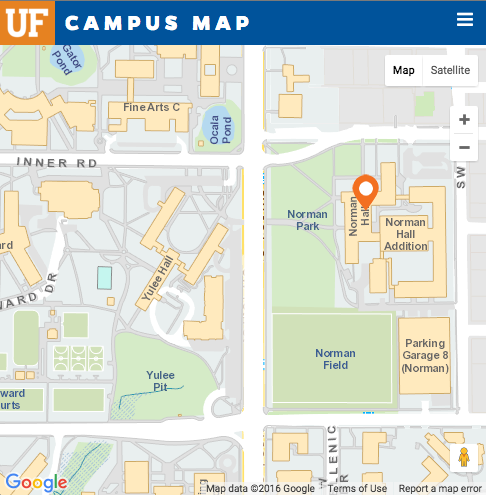 in Special Education at the University of Florida is designed to develop expert practitioners, who can serve as service providers, school leaders, professional development providers, and advocates for individuals with disabilities. Graduates will study their own practice and that of the contexts in which they work, and they will effect change based on evidence in an effort to improve academic and social outcomes for students with disabilities. Successful applicants must meet minimum requirements related to grade point average (GPA) and applicable test scores (e.g., GRE and TOEFL). Applicants must also provide additional documentation, including letters of recommendation, curriculum vitae, a statement of professional goals, and an academic writing sample. Finally, applicants must participate in an admission interview, which may be held in person or via teleconference. An admissions committee reviews all application materials to determine whether the applicant is a good match for the program. 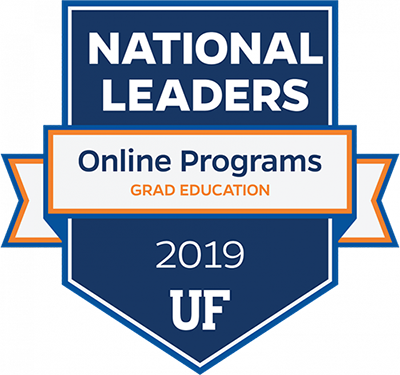 Applications are made online through the UF Graduate School. Program faculty review applications and make admissions decisions based on the degree to which applicants’ qualifications and educational goals match our mission. For complete information on the admissions process, please visit our Admissions Page. Visit our Curriculum Page for detailed information on required courses, research requirements, and specialization areas. Please visit our Frequently Asked Questions for more information on the Special Education Online Ed.D. Program.